CRYPTARK is a 2D sci-fi roguelike twin-stick shooter in which players pilot mechs charged with salvaging alien technology from derelict spaceships. Technological defenses remain active on these procedurally generated abandoned hulks, and players must shut them down and shoot the core if they hope to escape with enough artifacts to sell and fund their continuing expeditions. CRYPTARK is available from Alientrap for PS4 and Steam (Mac, Windows & Linux). In this interview, I speak with Alientrap creative director Jesse McGibney about this game’s artistic departure from Alientrap’s previous game, Apotheon, which was based on Greek mythology and pottery. We also chat about CRYPTARK’s two-player co-op mode and the lack of online play; how the game fared in early demos at PAX East 2016; the challenges of creating a game with procedurally generated levels; and the CRYPTARK’s time in Steam Early Access — a first for Alientrap — and the one-week delay between its Steam release and its arrival on PlayStation. 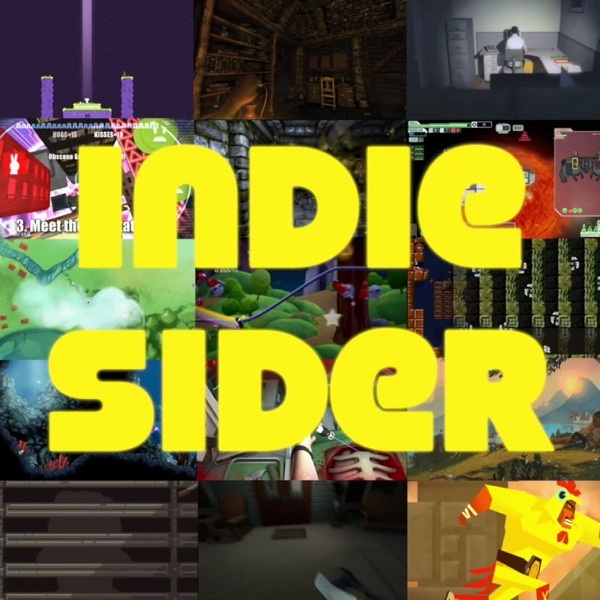 This is the final episode of IndieSider. My thanks to everyone who listened!